SANTA BARBARA, Calif.—March 15, 2017—Lee & Associates has negotiated a 1,522 square-foot retail lease at 506 State Street in Downtown Santa Barbara. 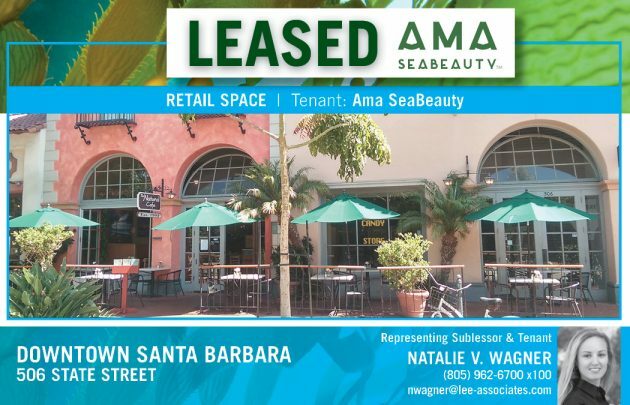 Associate, Natalie V. Wagner with the Santa Barbara office represented the Sublessor, Pressed Juicery Inc., and the tenant, AMA SeaBeauty, a sustainable, locally sourced and eco aware skincare company, in the transaction. 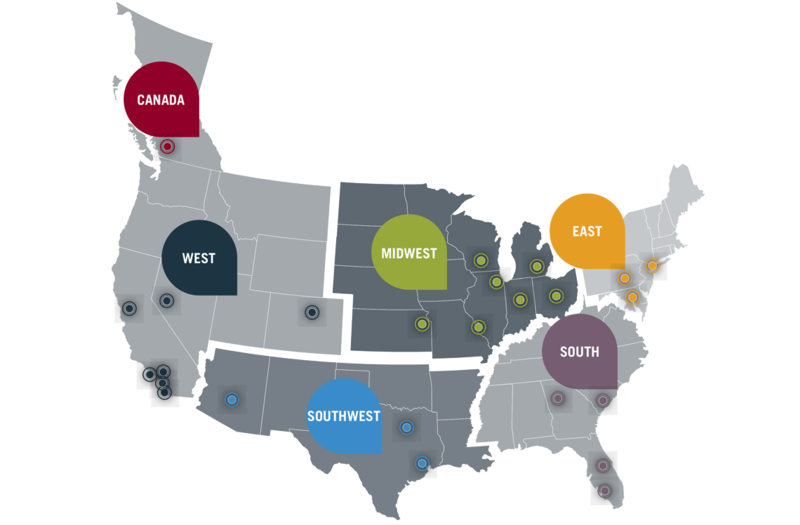 AMA SeaBeauty is expected to open in late March and will offer their full product line and beauty bar. Ama SeaBeauty’s line of products is a unique longevity strategy for cellular activity management and dermal function regulation, our product utilize hand harvested seaweed extracts and fresh dried sea vegetables. Our marine ingredients clear longevity pathways, activate cellular defenses and improve energy systems. Ama SeaBeauty products visibly improve skins structure, evens skin’s tone and reinforces your skins barrier function. Cell propagation, protein synthesis and DNA repair mechanisms are supported by home-crafted marine environments that you create with Ama SeaBeauty Thalasso therapy products. Antoinette M. Marquez is the owner and certified Thalasso therapist.